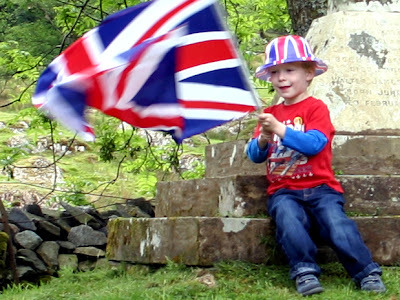 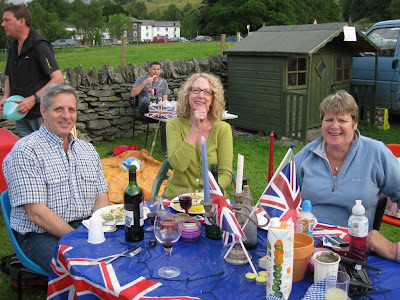 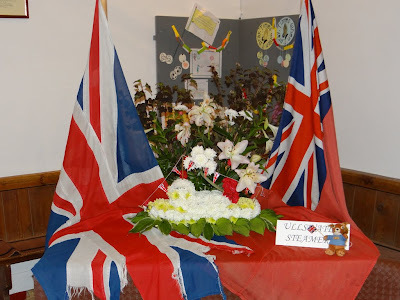 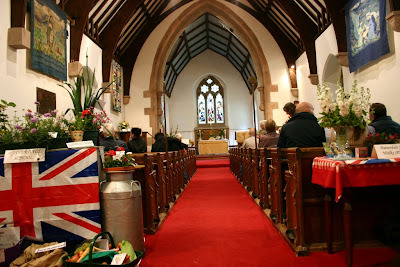 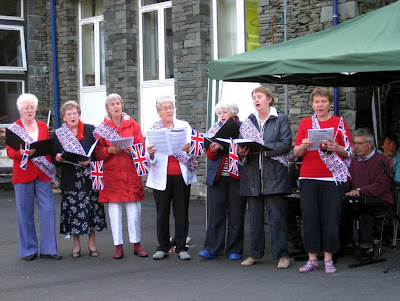 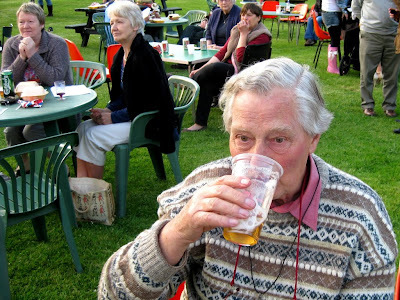 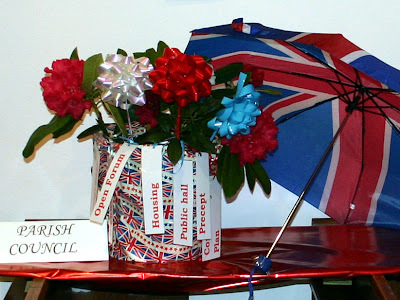 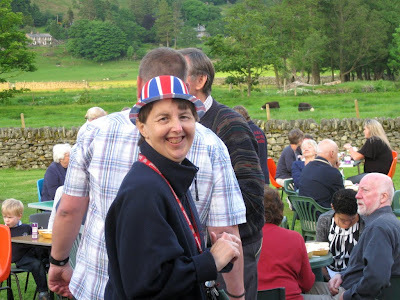 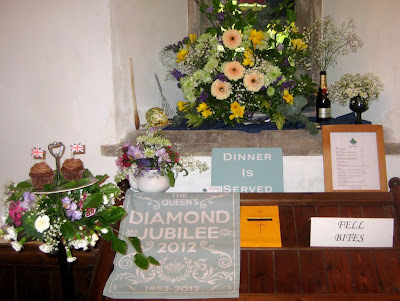 During June 2012, various events took place to celebrate the Queen's Diamond Jubilee. 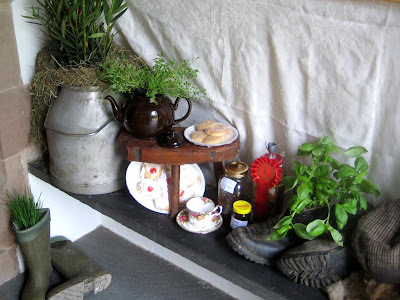 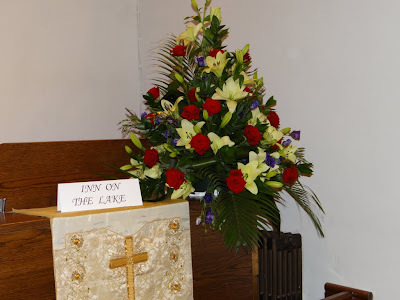 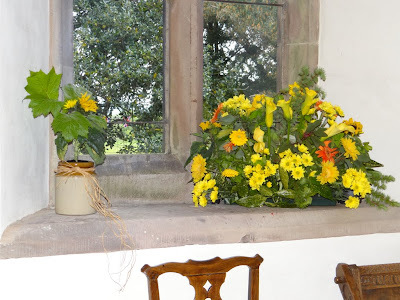 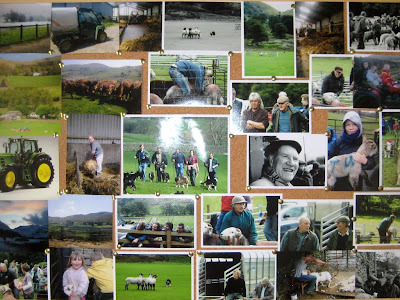 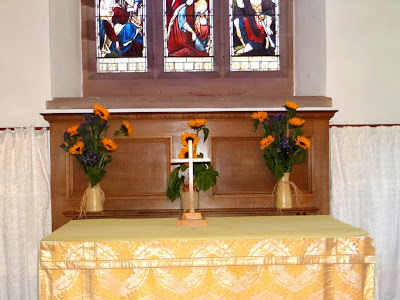 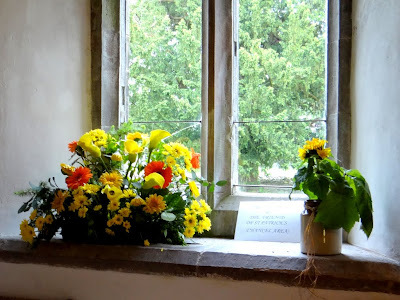 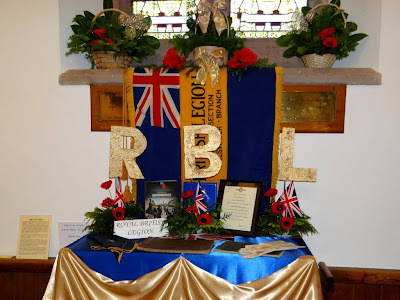 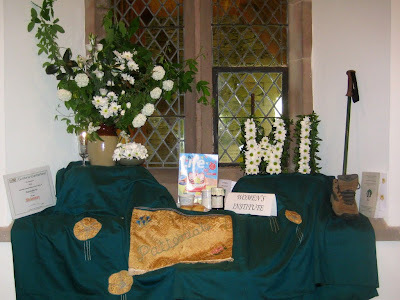 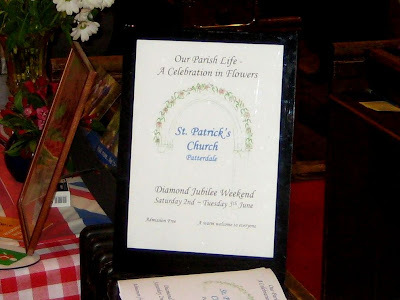 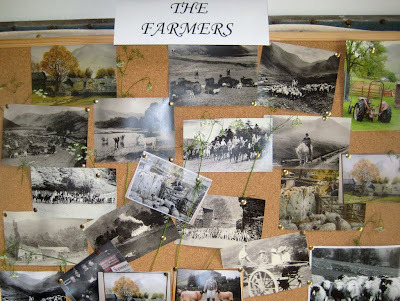 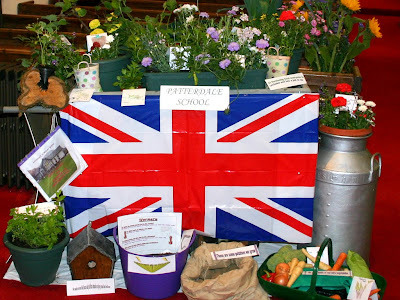 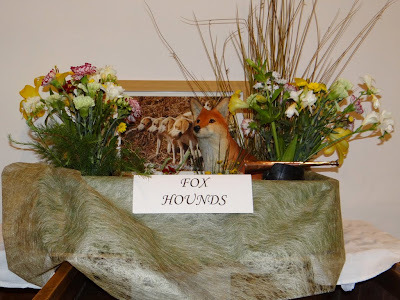 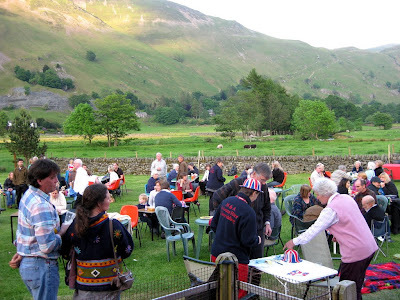 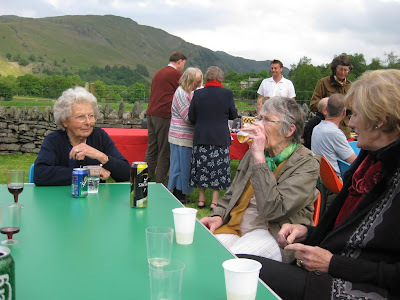 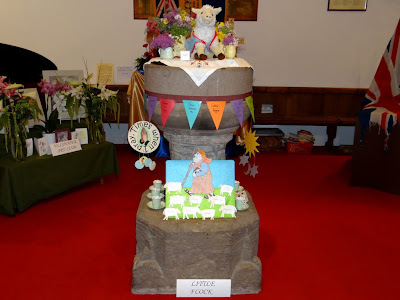 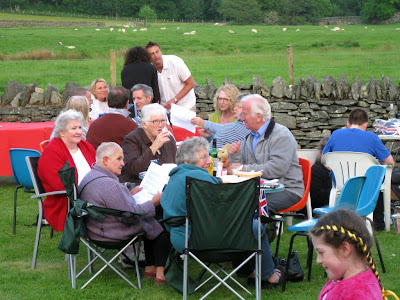 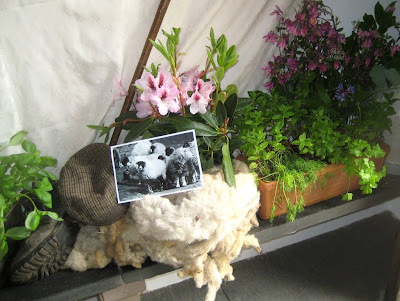 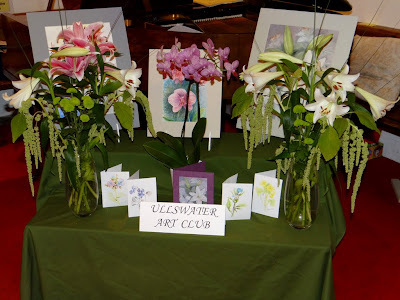 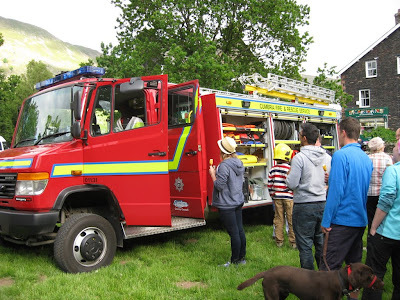 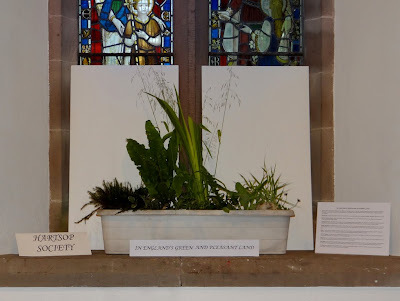 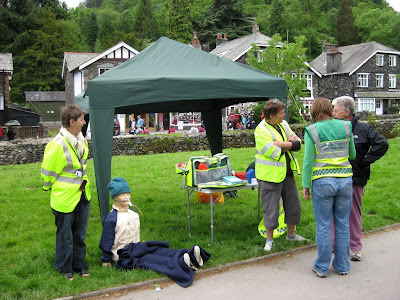 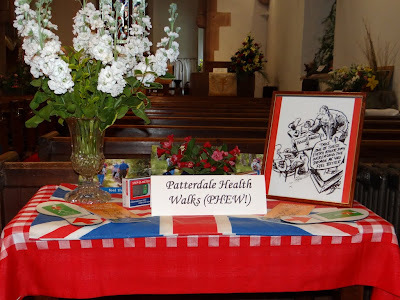 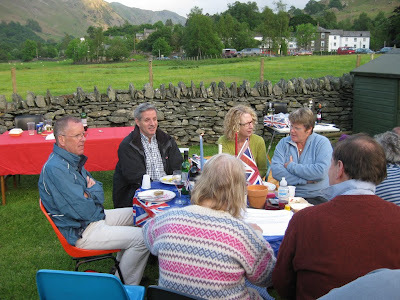 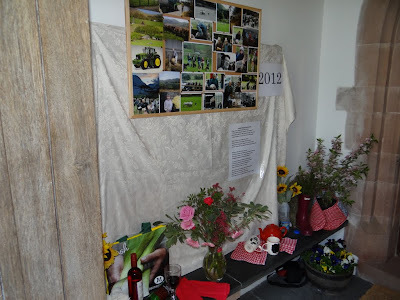 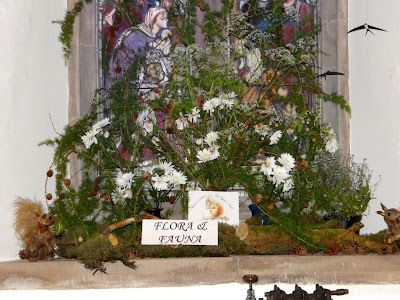 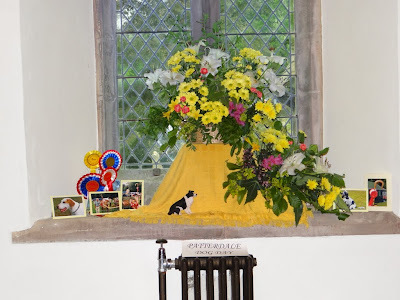 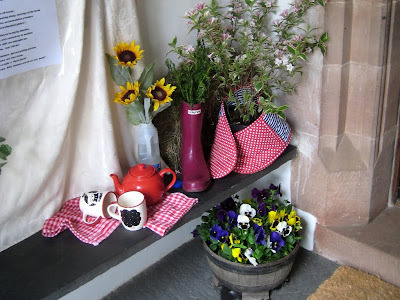 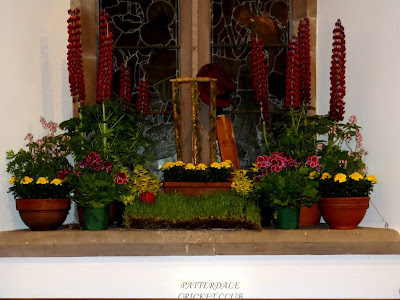 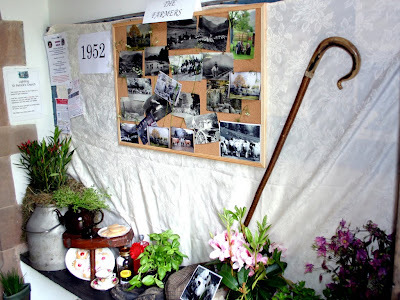 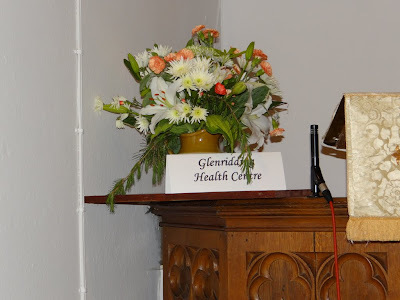 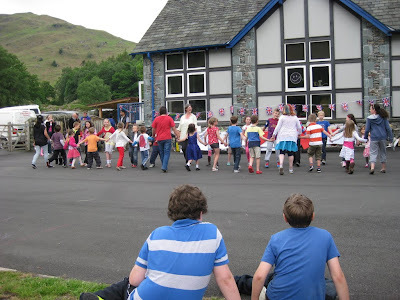 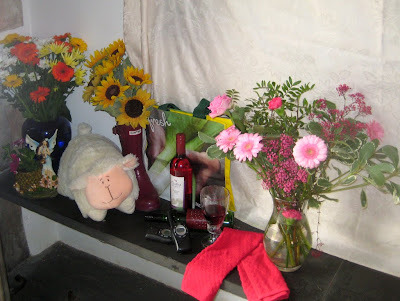 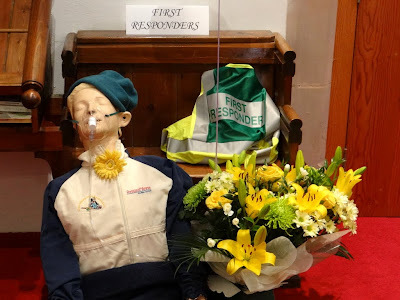 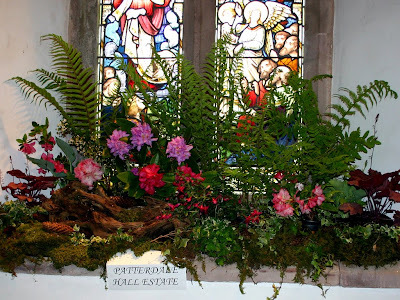 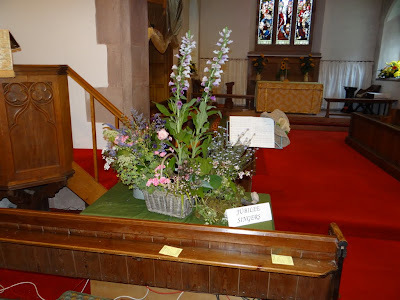 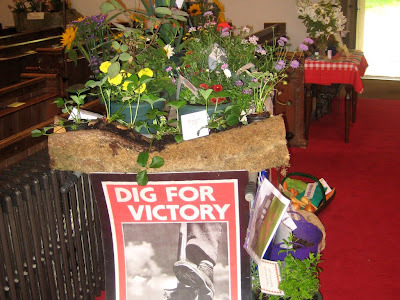 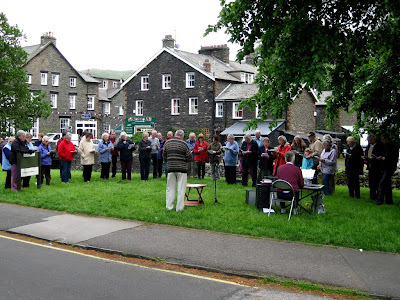 Here is a collection of the photographs and a short video that Patterdale TODAY has received, showing the Hog Roast at the school, events on the green, the beacon on Place Fell and the Celebration in Flowers at St Patrick's. 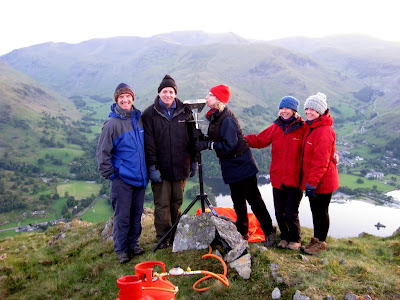 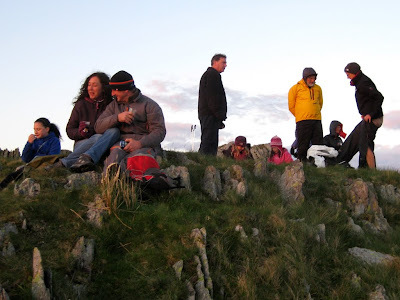 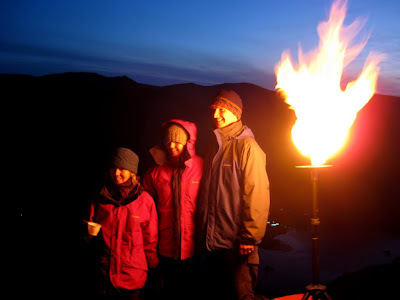 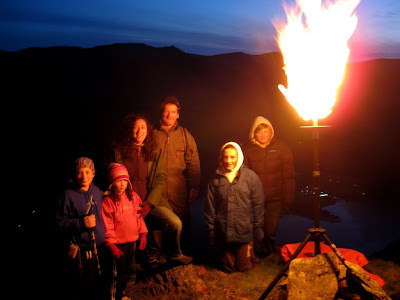 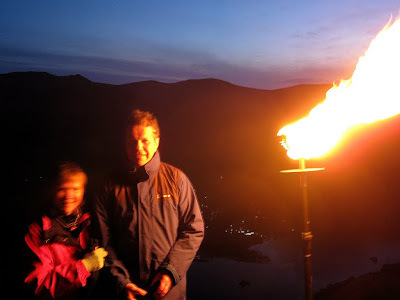 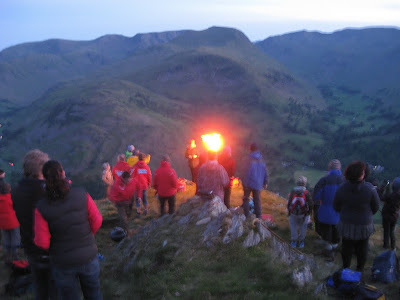 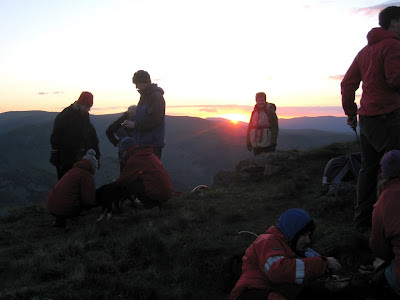 Following the lighting of the beacon on Place Fell, one of the onlookers gave an impromptu operatic performance.